Cells in all domains of life must translocate newly synthesized proteins both across membranes and into membranes. In eukaryotes, proteins are translocated into the lumen of the ER or the ER membrane. In prokaryotes, proteins are translocated into the cytoplasmic membrane or through the membrane into the periplasm for Gram-negative bacteria or the extracellular space for Gram-positive bacteria. Much of what we know about protein translocation was learned through genetic selections and screens utilizing lacZ gene fusions in Escherichia coli. 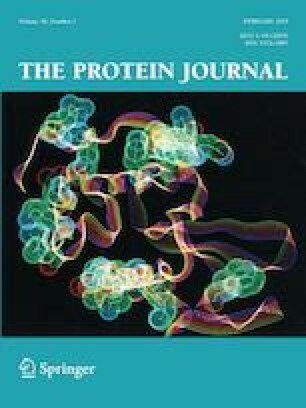 This review covers the basic principles of protein translocation and how they were discovered and developed. In particular, we discuss how lacZ gene fusions and the phenotypes conferred were exploited to identify the genes involved in protein translocation and provide insights into their mechanisms of action. These approaches, which allowed the elucidation of processes that are conserved throughout the domains of life, illustrate the power of seemingly simple experiments. Funding was provided by National Institute of General Medical Sciences (Grant No. R35GM118024).